MasterCard has alerted that some merchants have recently received fraudulent “MasterCard Security Alert” e-mail messages. These e-mails ask merchants to conduct payment card test transactions followed by a refund to a different payment card. These e-mails also instruct merchants to send the details of the transactions to an e-mail address not affiliated with MasterCard. This scam is being perpetrated by criminals in order to gain merchant transaction information so they can attempt to make fraudulent purchases and refunds using stolen payment card information. If any business receives an unsolicited phone call, e-mail message, text message, or social media request from an individual claiming to be a MasterCard Security representative, do not to respond. Report the fraudulent inquiry to MasterCard using the following e-mail address: datasecurity@mastercard.com. The Nurit 8020/8000 wireless terminals have become extremely prone to getting the Tamper Device error since VeriFone started manufacturing them and new security regulations were adopted. Tamper Device is an error caused by an internal security mechanism that wipes the terminal’s memory if someone is trying to physically break into the terminal. This protects the terminal’s PIN encryption and is a security requirement for all PIN entry devices. Unfortunately this error can be triggered on terminals that do not have PIN encryption enabled on the terminal. When falsely triggered, Tamper Device is an annoying and time consuming error that typically requires reloading the terminal with new software and may even require the terminal to be sent back to VeriFone for repair which can cost upward of $100 each time. If the terminal was used for PIN entry, it would need to be returned to a processor for re-encryption as well. One way to prevent Tamper Device errors from happening when the device is not being tampered with, is to keep the terminal plugged into an AC outlet when not in use. We’ve seen about a thousand cases of tamper device errors due to the battery running down, which triggers the terminal’s internal security mechanism. Seems ridiculous that this terminal would wipe itself just due to a low battery, but it does. Keep it plugged in when not in use. Apart from this, the best way to prevent false tamper device errors is to handle the terminal carefully. You’d be surprised how often these terminals go through extreme conditions in hot and cold areas sitting in the back of a truck or van. Don’t drop it, freeze it, overheat it, spill anything on it, and generally treat it more delicately than you would a cell phone or other portable device. 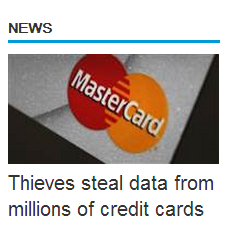 There was a large data breach announced today by Visa and Mastercard. I think more than ever, this breach shows how dangerous the media is at blowing a story our of proportion before anyone actually know what the details are. Most likely a parking garage, or network of parking garages, suffered a data breach, most likely in the state of New York. 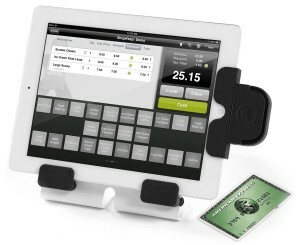 Global Payments was most likely the processor for this business. That’s about it! Point being, that some publications like to blow the proportions of a story out of the water before there’s any fact to the story. Time will tell what has actually happened and it may be a very bad situation. 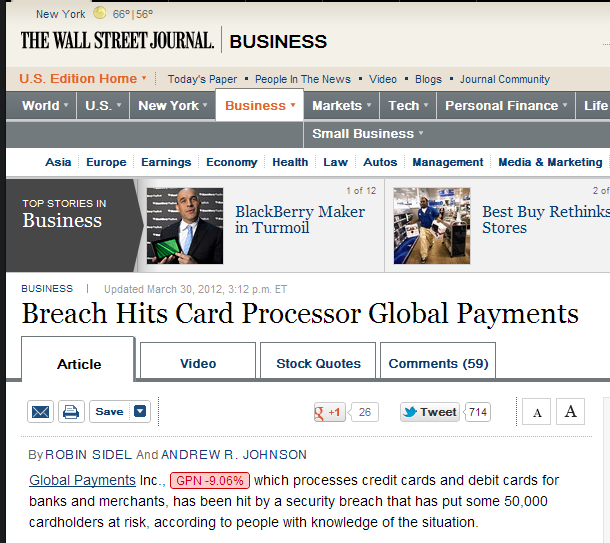 But, the difference between 50,000 cards as reported in the Wall Street Journal, and 10,000,000 cards as reported in MSN’s red sheet, is incomparable. 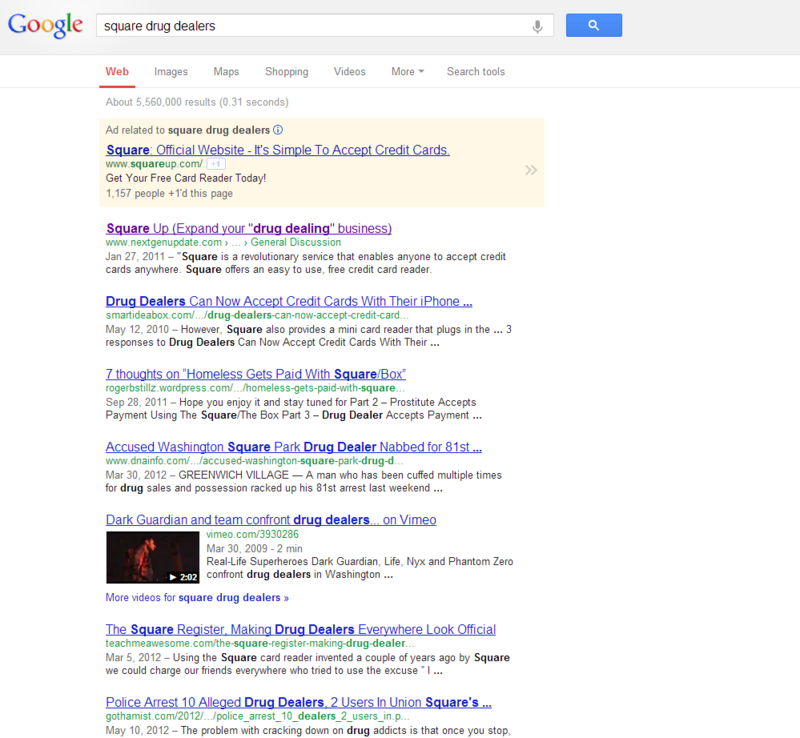 And consumers and the government wonder why businesses don’t always come right out and tell everyone. The Verifone Omni 3750 and 3740 are on the way out. I’ve received notice from several processors that they will not longer support the 3740 or 3750 after October 31st, 2012. Unlike many phase out’s, most that I have heard from will no longer allow these terminals to process at all. 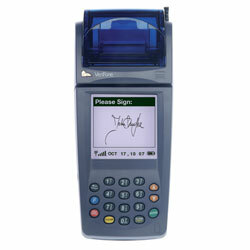 The replacements for the 3740 and 3750 are the Verifone VX510 and the slightly more advanced Verifone VX570. Both of these terminals are available in dial only or dual comm versions which include the ability to process securely over the internet. If you are using a 3740 or 3750, it would be wise to see if your processor is going to continue support for it. Otherwise, start shopping for a new terminal before they cut yours off completely.